I test it on android 7.1.1 . 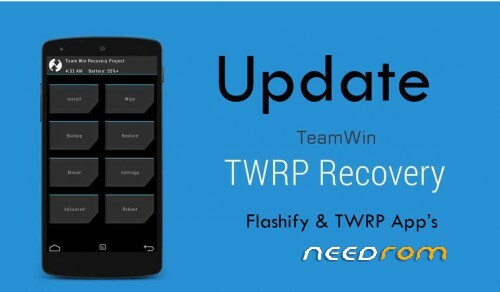 I have used TWRP Recovery v3.1.1 and work well on my X25 and works very well. can you test the miui rom ? i install 3.1.1 twrp and flash miui rom but stay on bootloop what the stok rom have you ? in your old message you say "
for you port of twrp…..
thanks pal for this . But what to do about scatter file? There is no Scatter File for me to flash it with SPFT. Can you tell me how to do that otherwise?